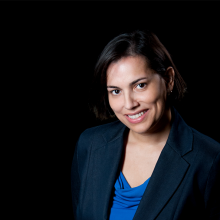 Irma Diaz is an Immigration Associate at the Law Firm of Anayancy R. Housman, where she represents non-citizens in all areas of immigration law. Previously she practiced Immigration Law at the Westchester Hispanic Coalition, where she represented non-citizens and indigent client in all aspects of immigration law and represented certain non-citizen victims in family law. Irma represents clients before U.S. 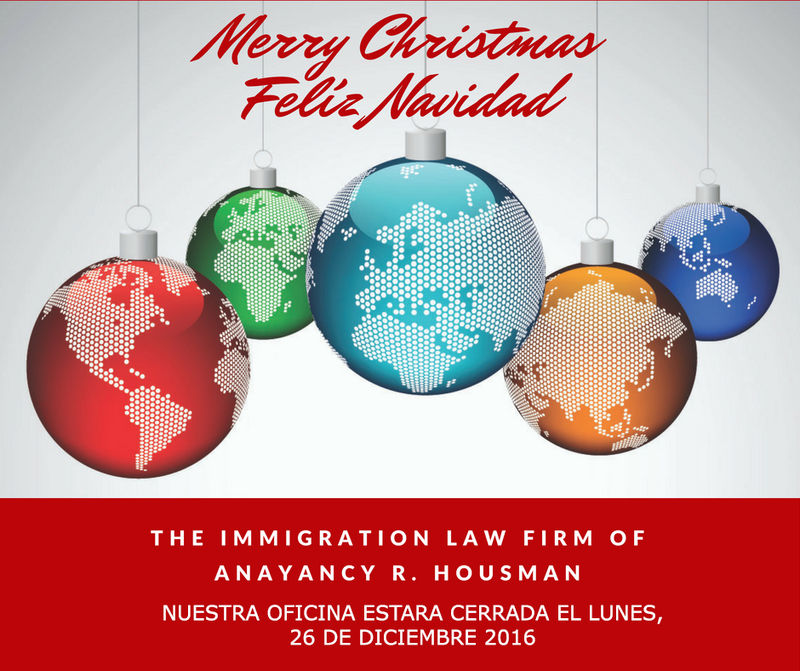 Citizenship and Immigration Services (USCIS), the Executive Office for Immigration Review (EOIR), and federal courts. She has hosted a number of know-your-rights and Immigration 101 workshops. Irma also serves as a First Lieutenant in the U.S. Army Reserves. Irma earned her J.D. from Pace Law School and is admitted to the New York State Bar.